The fact that every time a company presents a new phone its major innovation is in the camera is nothing new, and it says a lot, and I mean a lot, about the weight photography has in our lives. 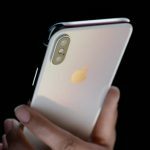 The last chapter of this beautiful love story between phones and photography has been written one of every year’s protagonist, the new model of Apple’s phone, the iPhone 7. This time the cameras included in the 4.7 " models (iPhone 7) and 5,5″ models (iPhone 7 Plus) show significant differences. We discuss in this article some of the main technical features on both. Apple is still wisely avoiding the megapixels war. We’ve talked in several occasions of the amount of factors that influence the quality of a photograph regardless of the sensor’s resolution and it’s clear that Apple knows what it’s doing. The wide-angle 28mm-equivalent lens comprises a set of six lenses. The camera’s improvement is not based on an increase in the photosites housed in the sensor. 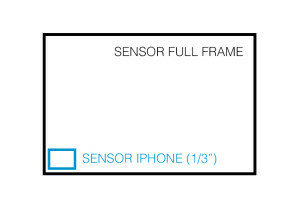 Apple understands it is on the limit in which actual technology allows quality imaging from a sensor with a diagonal of 1/3", really small when compared with one of our FULL FRAME. 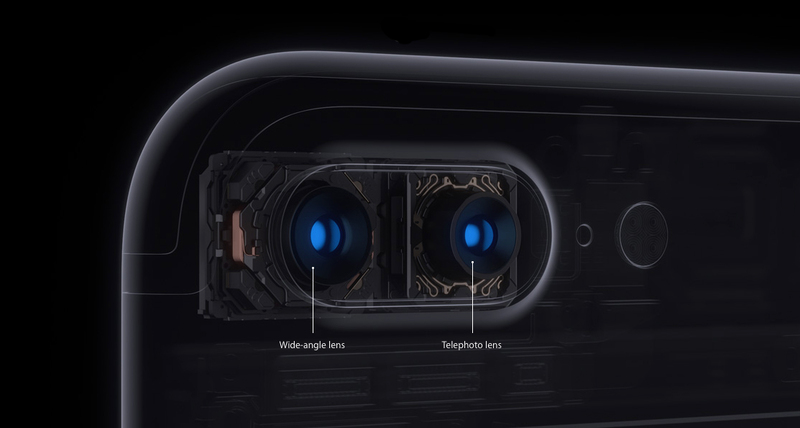 The iPhone 7’s camera (4.7” screen model) carries a 1/3" sensor with 12MP resolution. Nothing new here. However the lens assembly of 6 elements has an aperture of f /1.8. Here we find a significant improvement in terms of brightness, as its previous model (iPhone 6s) only reached f/2.2. This is an improvement of two-thirds stop on the scale which is the same as 50% more light reaching the sensor. As for the camera’s focal length, we have a wide-angle lens of the equivalent of 28mm on FF systems. It comes equipped with optical image stabilization, which is also an improvement. The older brother, the iPhone 7 Plus with its 5.5” screen does not have a larger camera, but rather 2 cameras! To the camera described in the previous section we have to add one more, completing an optical assembly able to go further, and that is the perfect word. The iPhone 7 Plus combines two focal lengths. The 28mm joins a 58mm to reach further. 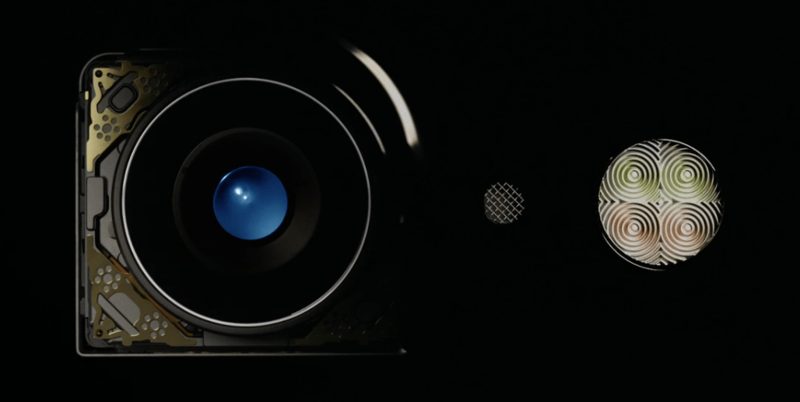 On a second sensor like the first (1/3″ with a resolution of 12MP) we find a set of lenses with a focal length equivalent to 58mm, to which Apple dares to call "telephoto". I don’t know what our friends at 500mm would think if they heard this being called “tele”… But anyway, the reality is that it is a much longer focal length to that which we are used to seeing on these devices. 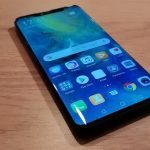 According to KGI Securities analyst Ming-Chi Kuo this second camera would not have Optical Image Stabilization as it is included in the first camera with 28mm focal length. On the other hand, in this case we speak of an aperture of f/2.8, which greatly limits the brightness, being the 58mm camera able to receive just a 40% of the light that the lens assembly of f/1.8 and 28mm focal length can. Although Apple talks about a 2X optical zoom the reality is that strictly speaking do not have a "zoom", what we can do is choose between two focal lengths: 28mm or 58mm. We do not have a continuous transition from one focal length to another. While, via software, Apple has developed an algorithm that allows passing from the focal length in the wide-angle lens, to what they have called a 10x digital zoom … We’ll have to wait to judge the quality of the interpolations between 28mm and 58mm not to mention the 10x, but in any case we are dealing with an innovative proposal and it provides at least two optical and two focal lengths in a single device. The "dual" cameras are not a thing of the future. Starting September 16, the day it will be available in stores and the first units start arriving, we’ll be looking forward the first tests and delve into other aspects which will undoubtedly turn the cameras of the iPhone 7 and iPhone 7 Plus in the responsibles for millions and millions of pictures across the globe. 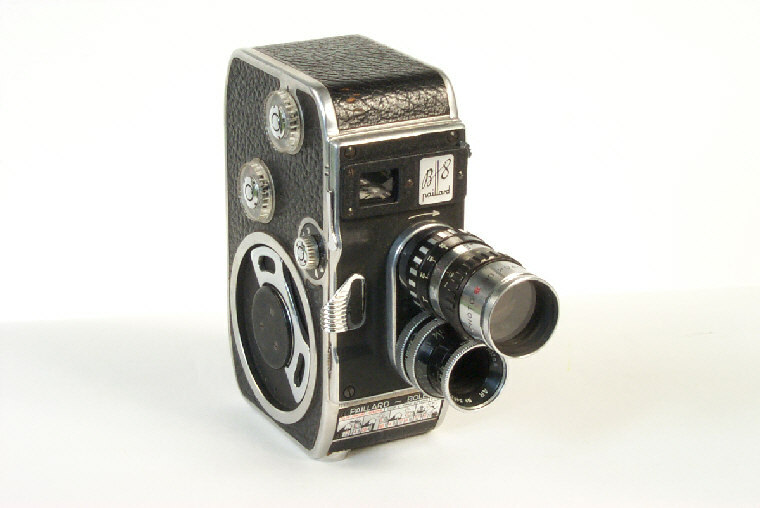 Although photographers often forget, today your cameras, in addition to photographs, are able to record video. Well, almost all cameras … I hope I did not hurt the feelings of the Nikon DF or Leica M-E users, but what do you expect me to say, with those great cameras I think you have enough comfort. The truth is that the camera that does records video and does it exceedingly well, is the iPhone 7 Plus camera, and this article delves a little deeper into its capabilities. Photographers increasingly delve into the world of video, and we can’t deny that it has an special appeal. Apple has been making an important bet, not just on video, but also on moving pictures. One sample of this is what happened last year with the launch of the iPhone 6s. 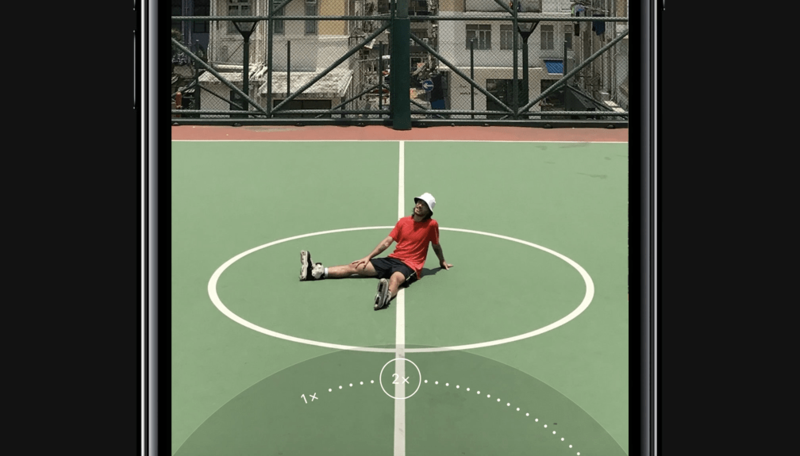 Apple presented Live Photos, an application that uses images collected by the camera’s sensor in the span of 1.5 seconds before and after the time of shooting and allows and allows you to compose high quality GIFs, “moving” images. It’s a whole audiovisual niche that other companies like Google, with its app Motion Stills, now included on Google Photos, or Microsoft, with the Live Images of its app Pix, are also exploiting with success. On this occasion, iPhone 7 cameras, which we analyzed in detail previously, allow Apple to go a step further in its commitment to the moving image. New iPhone 7 Plus recording video. But that is not the case of the iPhone 7. If we make a brief review of the video capabilities of the cameras on the iPhone 7 and 7 Plus we will see that in these respects they are identical to those of the iPhone 6s. Namely, ability to record 4K at 30fps, Full HD 1080p at 30fps, 60fps and 120fps (slow motion) and 720p at 30 fps and 240 fps (slow motion). So, how does the new model enhance the video recording? 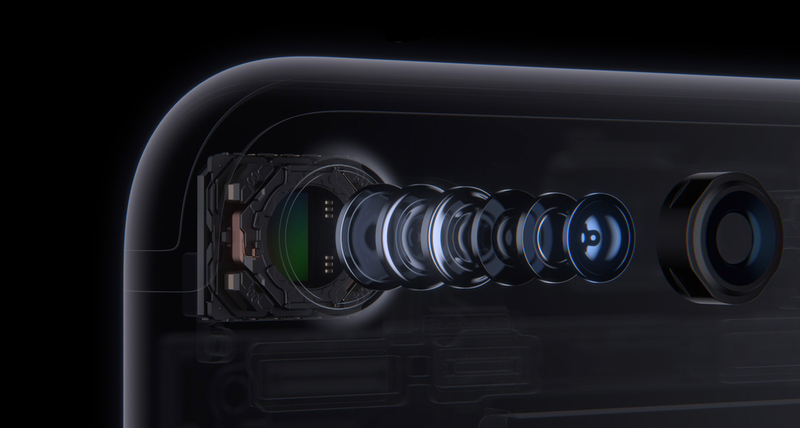 The two most important improvements on video capture in the iPhone 7 come from two aspects analyzed in the first part of this series: lens aperture and optical image stabilization. Both directly affect the ability to capture the raw material of images: light. 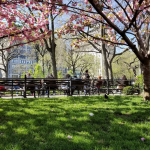 For the same reason the Optical Image Stabilization (OIS) provides more scope for the system to work in low light and significantly improve the quality of well-lit scenes as well as the images collected in time-lapse mode. Also in the case of 1080p and 720p Apple’s official website goes a step further and speaks of cinema-quality stabilization, leaving 4k out of this capacity. Failing to analyze in depth this aspect until we have more information of the product in actual use, we understand that this is due to limitations imposed by the algorithm used to apply the crop factor to the captured image. Of course, the manufacturer guarantees that while recording in 4K we can capture still images, as usual, at a resolution of 8MP. Screenshot of ZOOM setting on the new iPhone 7. In the case of the iPhone 7 Plus, we will have a long focal length for video, what Apple has called zoom 2x that, as we discussed before, is no such thing. The digital zoom on videos remains at 6x factor, unlike pictures where it comes up to 10x. Other notable features are the continuous autofocus already present in other models and that we’re eager to test in first person, body and face detection, noise reduction, and the already old geolocation. In just a few days we will see what all these improvements contribute to the quality of the recorded video in real conditions. What do you think? Are the improvements announced reason enough to purchase one of the new iPhone 7? It often happens that when we want to take a picture, the conditions aren’t ideal. Every photographer knows that sometimes he or she will depend on artificial lighting to make a great photo, and a lot of times that implies using flash. It’s one of the most used artificial lighting techniques in photography and of course the iPhone 7 has it. At first, cellphones didn’t have flash. Later, when it was added, people noticed that when they used flash, the pictures didn’t look natural. Attempting to improve this, manufacturers looked for a way to manipulate the flash’s color temperature. The flash on the iPhone 7 doubles the iPhone 6S’s light output. In other words, they sought out a way to modulate the “tone” of the light emitted by the flash. We all know that the light we see during sunset is very different to the one we see at a football stadium lit up by nightlights. We say that these two lights have different color temperatures (they are measured in Kelvin). We could discuss the meaning and reach of these concepts, but I declare myself unable to match our head photographer Paco Jiménez. So, if we are able to adequately measure the light in a scene and light up the subject we are photographing with the adequate “tone”, we will get more natural colors. On the other hand, if we don’t consider this, we could ruin our picture, making some faces orange or making skin appear blue. Apple have implemented a new system on their phones that promises just that. They call it True Tone Flash. This type of flash is not new in Apple mobile devices. The first one to feature this technology was the iPhone 5S back in 2015. Back then it used two LEDs (more specifically, from an industrial point of view: a bicolor 2X1 LED matrix). 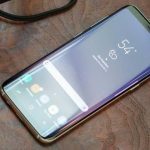 The phone utilized an algorithm that picked up information through the camera and then determined the lighting conditions of the scene, after which it calculated the ideal color temperature for the flash. Said temperature was obtained using the ideal combination of white and amber lights which were supplied by the bicolor LED. Back then Apple said this technology was able to produce up to 1000 unique color combinations and thus 1000 different lightings each with a different matrix. This time, the technology on the iPhone 7 takes things one step further. It uses 4 smart LEDs which are capable of putting out 50% more light than the iPhone 6S. Also, chromatic performance is greatly superior; if the 1000 unique combinations on the iPhone 5S were impressive, the possibilities with 4 different color sources are even greater, and it will be very interesting to see the first real world tests. But it’s not the only flash that we will find on the iPhone 7… Don’t flip the phone around looking for it, you may already have it in front of you and you don’t know. Let’s not fool ourselves, for the vast majority of the population the most used camera is the front-facing one. Let’s face it, selfies rule. That’s why Apple has improved the front-facing camera, which now has a 7MP sensor and a new flash: the screen! This innovative feature, already present on the iPhone 6S, is possible thanks to the control that the software has over the screen brightness, which it uses as a source of light with decent results, improving the quality of our beloved auto portraits. Of course, none of these two systems is the ultimate flash, and they can’t compete with professional photography equipment. But they do make something very clear: in Cupertino, photography is of great importance and they feel that every small upgrade is essential for improving this art form we all love.